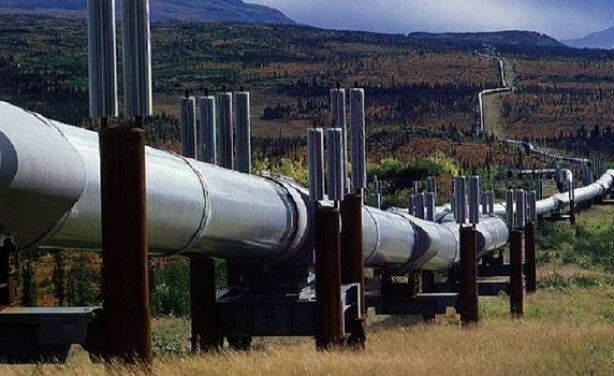 Development Corporation (TPDC) said on Monday that the pipeline would start from its capital Dar es Salaam, then pass through Tanga port on the Indian Ocean and to Mwanza, a port on Lake Victoria before crossing the border to Uganda. The study would also establish the most economically viable route for the pipeline, it said. Tanzania boasts estimated recoverable natural gas reserves of over 57 trillion cubic feet (tcf), mostly in offshore fields in the south of the country. Know if news is factual and true.